Roush Supercharged!!! 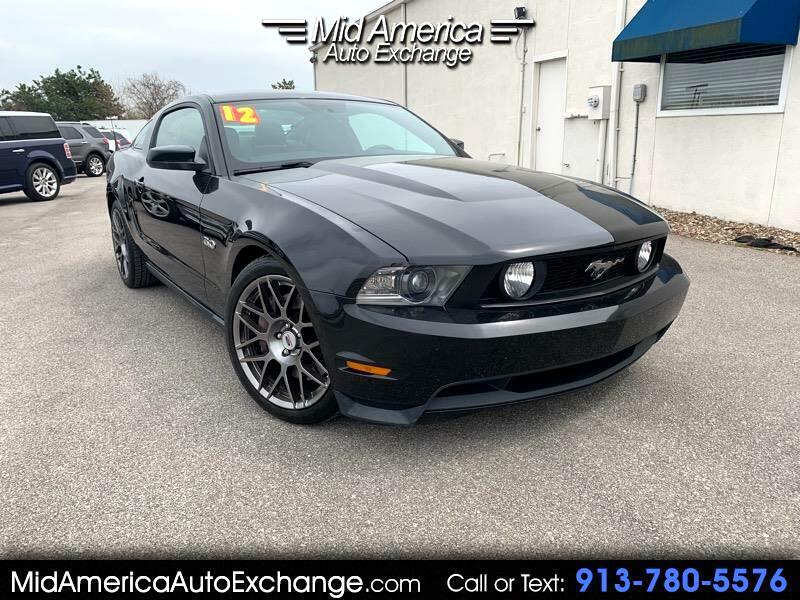 5.0L 4V Ti-VCT V8 engine, 6-speed manual transmission, Rear wheel drive, Shaker 1000 audio system, Bluetooth capability, steering wheel audio controls, USB port, audio input jack, 911 assist, vehicle health report, turn-by-turn navigation, real-time traffic, Leather front bucket seats -inc: 6-way power driver seat, 4-way adjustable head restraint, power lumbar, MyColor customizable interior lighting system, Power windows w/1-touch up/down, Power door locks, Remote key less entry, Cruise Control, Air Conditioning. Come take a test drive today! Bad credit is our specialty! !